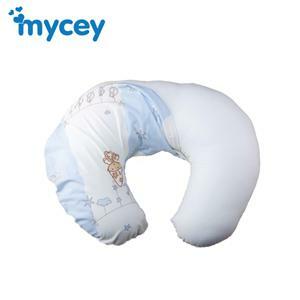 Pregnant booster cushion on which to place the bottom of your stomach you will have full comfort you want. Fully supporting your body with a pregnancy pillow to sleep comfortably in your hand a comfortable sleep and wake up rested. Cushion the baby to lie on his back, stomach and sitting on exercise learns. Breastfeeding cushion your spare holster on your side every moment. because you will not want to leave even for a moment.